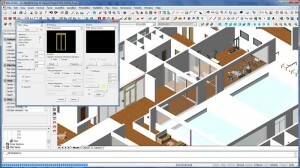 Save time… We can show you our BIM software in a live webinar. In 30 minutes you will know if it can suit your needs ! 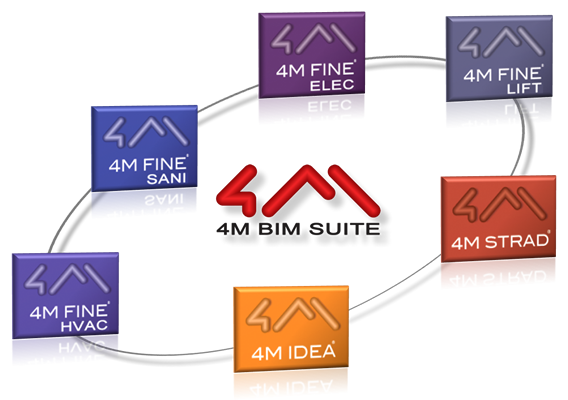 4M is a pioneer of BIM with a complete suite of BIM Software for Architecture & Engineering initiated in 1993. 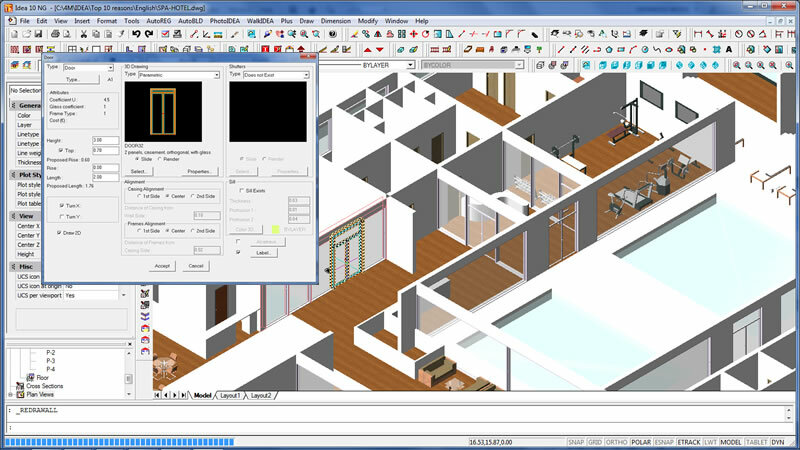 The 4M BIM Software renown by experts to be the BIM software offering the easiest migration for AutoCAD users as they are the only ones to use DWG as their native file format and an AutoCAD-like look-and-feel. 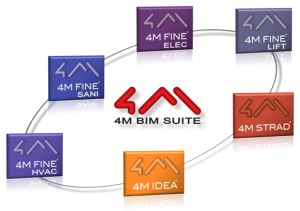 IDEA Architecture and the FINE suite are part of the 4M BIM Suite of software for Architecture and Engineering. You can share the same project among all these software. You may for example create the building with IDEA Architecture and send the BIM model to a FINE HVAC user who will calculate and design the HVAC systems. The support of the IFC format (from versions 14) allows you also to share your project with non-4M BIM Software like Revit®, ArchiCAD® or AllPlan® and all the BIM Engineering software you can find on the market.